This work is the result of a private commission in 1992. 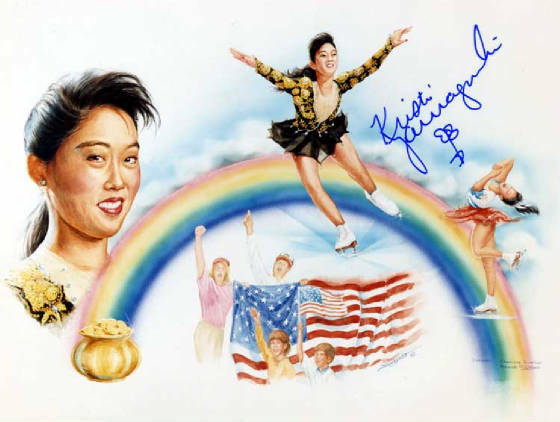 This was the year of the Winter Olympics where Kristi drew the attention of the world in finding Gold for the USA. !